Located in Spray and Reedsport, Oregon, Grayguns is the leading custom gunsmith shop for SIG SAUER® and HK® pistols in the United States. 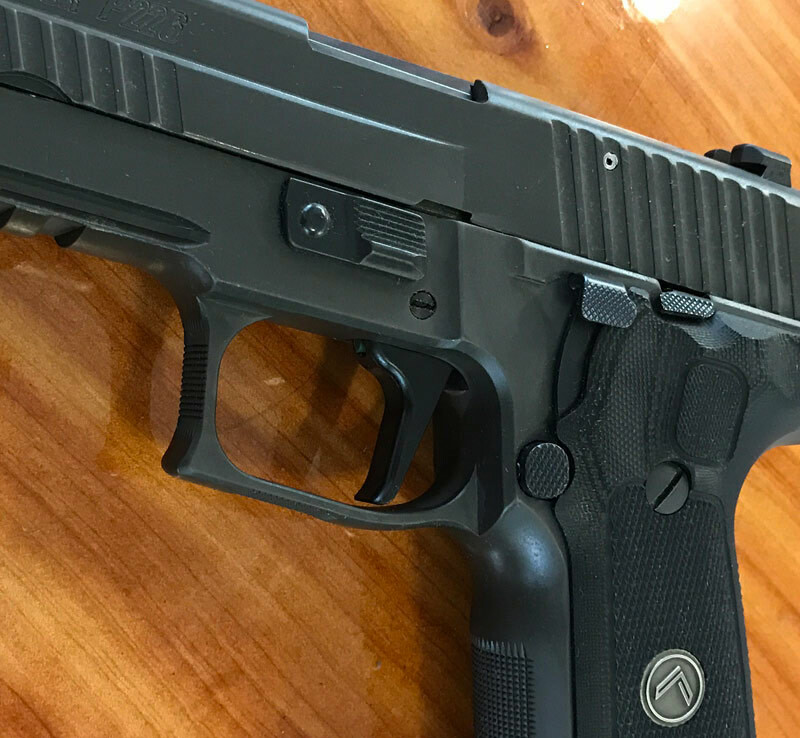 Grayguns offers a variety of precision upgrade components for SIG SAUER firearms, and offers custom action work on a variety of pistols for law enforcement duty, carry and competition use. Bruce Gray, president of Grayguns, has been an internationally respected pistol smith, professional shooter, writer and firearms consultant since 1976. Bruce is a California POST certified rangemaster-instructor, and is commissioned as a deputy sheriff in the State of Oregon. Bruce is the author of Operation Specific Training’s Practical Fundamentals course, which encapsulates the lessons learned during his career. Bruce’s competitive career includes holding the highest classifications in three action shooting disciplines, National Rifle Association (NRA) Action Pistol, United States Practical Shooting Association (USPSA) and International Defensive Pistol Association (IDPA). It also includes winning a number of state, regional, national as well as international titles while driving SIG SAUER, HK, 1911 and other pistol platforms. For additional information, visit the Grayguns website. Dustin Osborn at Ozarks Holster Company creates high quality, American made holsters by hand every day in southwest Missouri. Holsters are built from premium 5 to 7 ounce horsehide and high-quality Kydex® thermoplastic, all with top-grade fasteners. 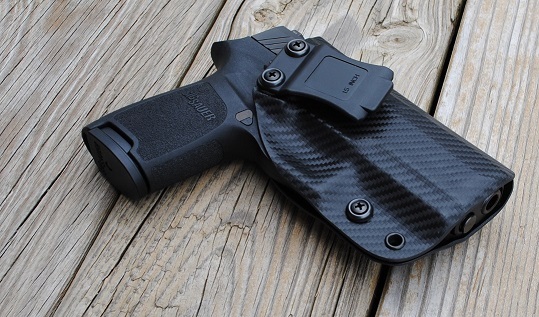 Their custom shop can also build custom Kydex mounts for knives, magazines and flashlights. OpSpec instructors have ordered multiple items from Dustin including the IWB design shown, used every day to carry a SIG SAUER P320 Compact concealed. Dustin’s pricing is very reasonable, and his turn-around-time is generally a few weeks. For additional information, visit the Ozarks Holster Company website, or reach out to Dustin via email. Special Offer – Ozarks Holster Company offers OpSpec Training students who are currently enrolled in a training class a discount. The discount is valid once you have registered for the class and made a deposit, through 30 days after the class has completed. Contact Dustin directly to receive the discount on your order. Precision Delta Corporation began in the garage of a struggling Mississippi Delta farmer in 1982. At that time they made a pledge to offer only the very best products, service, and prices in the ammunition industry. Today Precision Delta is one of the nation’s largest manufacturers of pistol bullet components and remanufacturer of pistol ammunition offering only the very best products, services and prices in the industry. OpSpec Training staff have shot thousands of rounds of ammunition while testing and evaluating the product. We are confident both the new and remanufactured products meet the quality considerations for our students and competitive shooters. 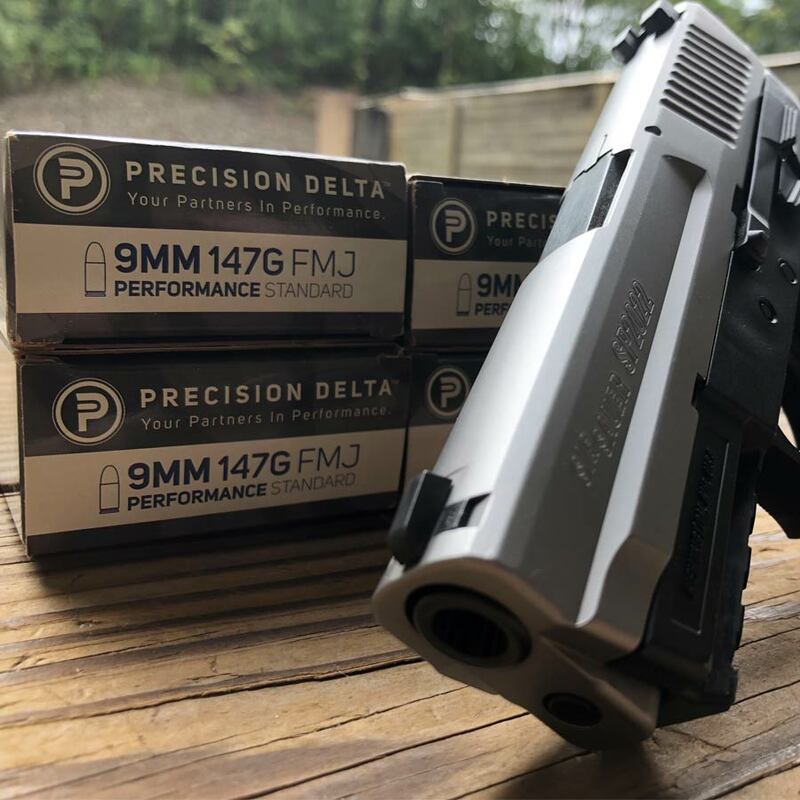 For select OpSpec Training courses, students will be able to order Precision Delta 9mm 147gr FMJ Remanufactured Ammo at a discount. The order will be shipped in-bulk to the training location and will arrive prior to the start of your class.